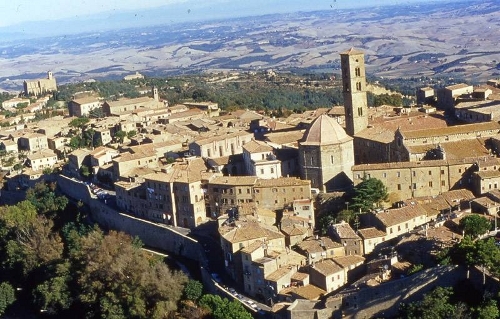 Guided walk around the area surrounding the town walls of Volterra with a fascinating view over the typical calanches, the renowned “balze” (leaps) of Volterra. 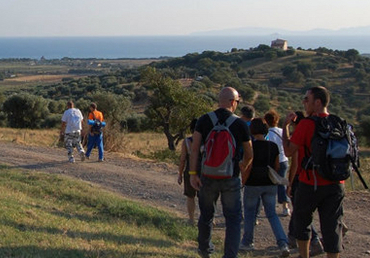 The walk goes on to old mills, wells and water sources. 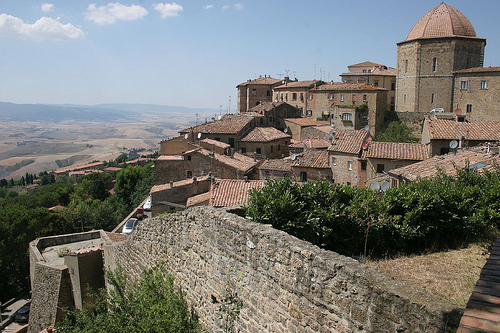 During the excursion into this natural area the guide will tell interesting information about the history and tradition of this fascinating Etruscan town. 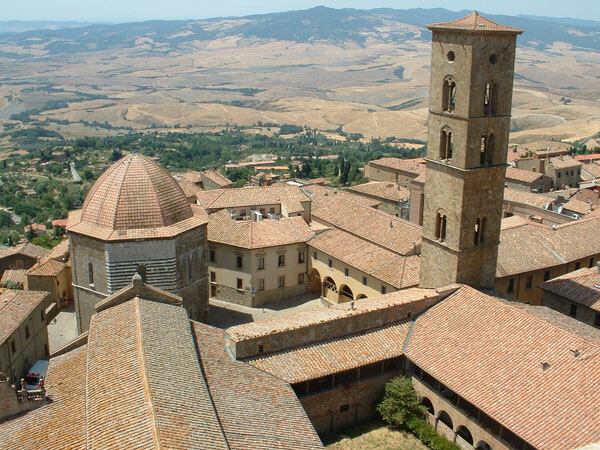 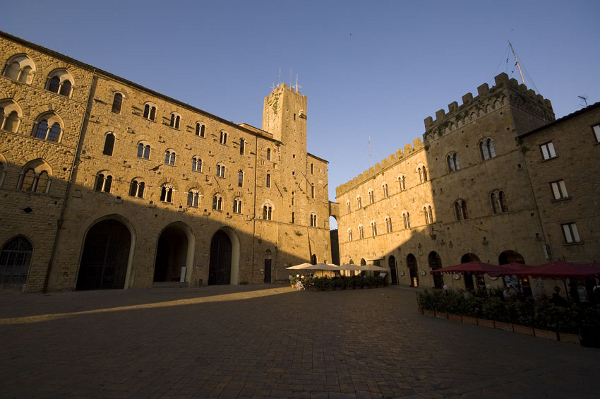 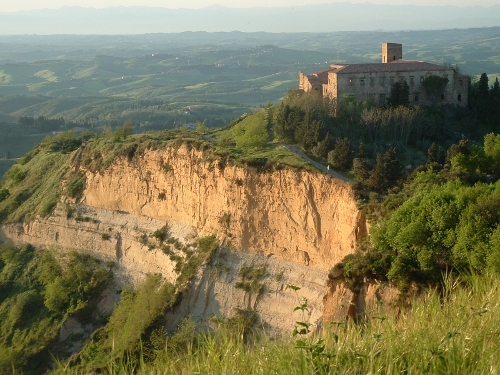 The excursion can finish in the middle of Volterra, where the guests can walk around and visit the typical alabaster workshops and the other attractions in town.